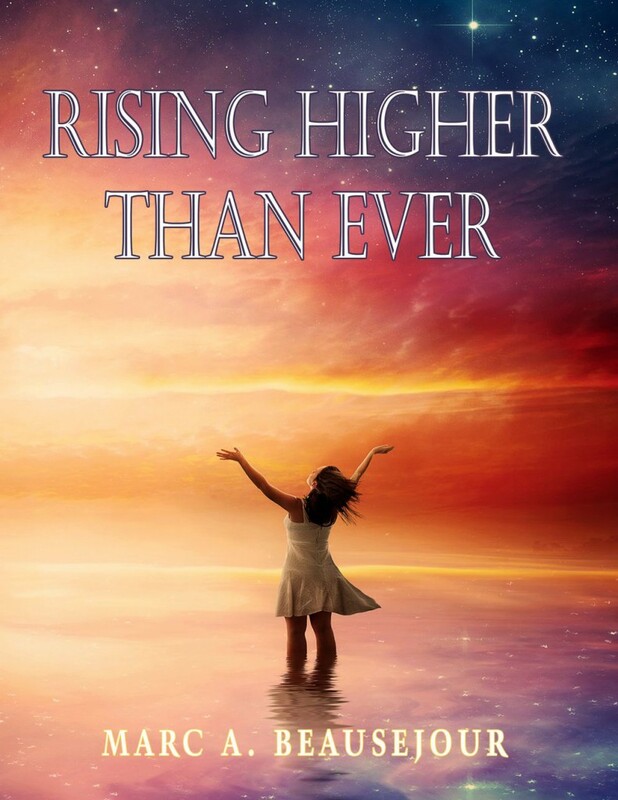 RISING HIGHER THAN EVER is a comprehensive poetry book, complete with short story inspirations and author reflections in each of its twenty chapters. Aided with Scripture derived from the New Living Translation Bible (NLT), RISING HIGHER THAN EVER is designed to spiritually uplift its readers. Taking a leaf from its predecessor; WORDS ON HIGH: POETRY AND INSPIRED EVENTS FROM MAB, which was released through self-publishing in 2011; RISING HIGHER THAN EVER takes poetry-inspired events to the next level. Exploring situations, from being raised in broken homes and families to people being involved in abusive relationships, RISING HIGHER THAN EVER takes a look into the lives of twenty individuals that deal with the everyday struggles of life in situations that are very realistic in today’s world. Utilizing Scriptures from the New Living Translation Bible (NLT), each poem and story is followed by a message from the author. The subjects that are also explored in this book include: dealing with childhood death, making critical career choices, relationships that are both legit and illegitimate, and overcoming all doubt and fear despite how bleak the future looks. RISING HIGHER THAN EVER strives to not only engage the reader’s attention with its story plot but to entertain with poetry, creative lyrics and ballads while also instructing, teaching and empowering with the Author’s Corner and the Bible. Readers will be introduced to a more unique book that is not just a poetry book, but so much more.